When Business Owners are looking to purchase an additional drill rig for their business, they need to consider drilling rig finance for a new or second hand unit. On face value, it may be thought that financing a second hand unit could be the cheaper option, however this may not be the case. 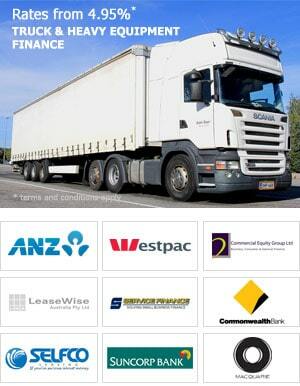 Ultimately, by maximising the depreciation of the equipment, a company will save in company tax paid to the ATO. A newer rig is less likely to incur large and ongoing repairs and maintenance, therefore reducing this expense for a drilling rig company. Moreover, if a rig is broken down, it is not working and generating money for the company – hence reducing turnover and even jeopardising an existing work contract. Drill Rig operators should also consider, that sourcing parts for an older machine can be difficult and costly and may take time to arrive in the country – therefore extending the downtime of the machine. 2) the higher the loan amount the lower the interest rate offered – like bulk buying discount. Older machines could have a propensity to break down on site, therefore shutting down production. Every day that the site is shut down, the business will be incurring a loss. A new machine with warranty is less likely to break down and shut down production. If it does, a technician form the manufacturer is rapidly dispatched to the job site, so the rig can be immediately repaired. As this is the case, loss of income on a protracted basis is mitigated with the purchase of a new drilling rig. When a business is looking to finance an older drilling rig, more often than not, the client will have to pay for a professional valuer to inspect and value the equipment. If the rig being purchased is new, no valuation would be required and therefore saving the customer approx $2,000 in professional valuation fees. Valuation prices vary, based on the location and the number of goods to be inspected – the valuation fee could rise to $7,000. Moreover, if the valuation comes back lower than the purchase price of the drill rig and associated equipment, the client will need to make up the difference by way of cash deposit or collateral security over other unencumbered equipment. An example of this is, purchase price of $350,000 (gst inc) and the valuer attaches a combined market value and auction value (an average is taken of both market value and auction value) of $300,000, the client would need to contribute an additional $50,000 to the transaction. Heavy Equipment valuers, generally put down conservative valuations on equipment, so that if in the event the item is repossessed and sent to auction, that the finance company recoups sufficient funds to cover the outstanding debt. Most private sales for second hand rigs will require a professional valuation to be completed, thus exposing client to a potential shortfall in access to suitable funding. 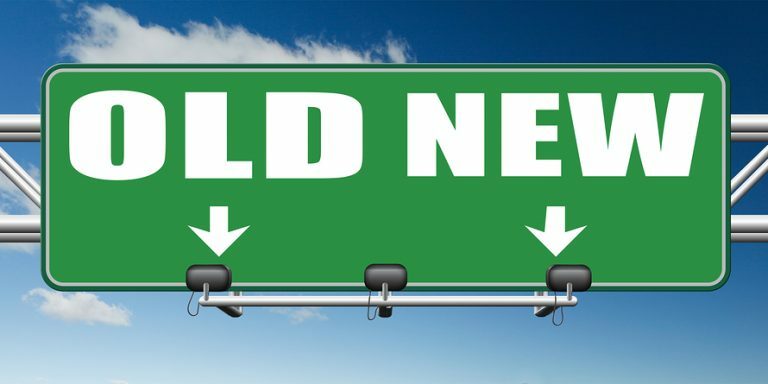 Obtaining finance approvals for new rigs is quicker than the for older drill rigs. This means that a client can seek immediate finance approval to secure a new rig required to facilitate work on a new contract. New rigs purchased through dealers require no inspections or valuation and can settle in a couple of days. An older rig on the other hand could take up to 3 weeks to settle, based on the fact valuations could be required on the equipment being purchased and the equipment being offered as collateral security. 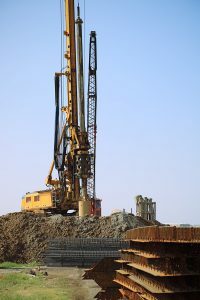 The above factors should be considered by any business before making a decision about financing a new drill rig compared to an older drill rig. It is also advised that a drill rig company should discuss all the taxable benefits of purchasing new compared to old with their accountant or financial advisor. On face value, many operators think that they are saving money, by purchasing a cheaper / older machine. However, the below example compares a possible scenario between financing a newer drill rig compared to an older rig. Above is an example only and will differ from applicant to applicant. It does however show that potentially purchasing a new machine compared to an old machine can have similar monthly payments. If then you consider the reduced tax paid to the ATO, reduced down time, reduced maintenance costs – it is quite possible that purchasing a new rig is way more beneficial for a business compared to purchasing an old rig. 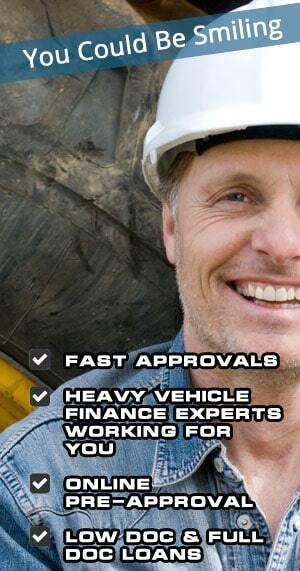 To discuss any funding scenarios relating to new or used drilling rigs, contact Heavy Vehicle Finance on 1300 788 740 or head to our website www.heavyvehiclefinance.com.au and navigate to our drilling rig finance page – Equipment Finance > Mining Equipment Finance > Drilling Rig Finance.